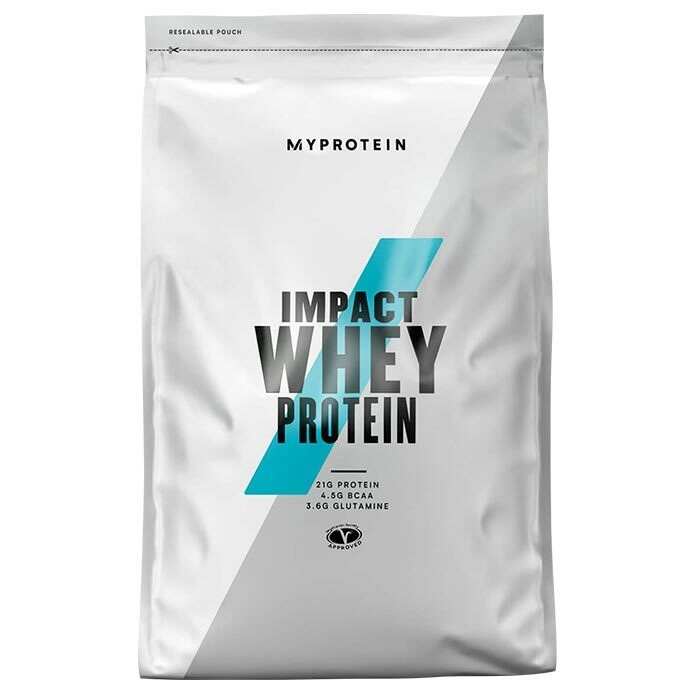 Anyone looking to increase their muscle growth will need to be sure that they are getting enough protein as this is essential for helping the body add lean muscle. 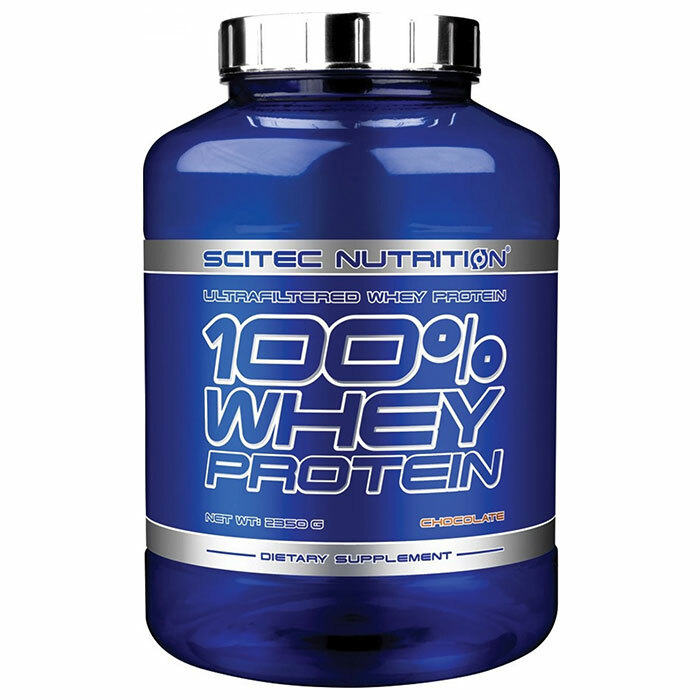 Whey contains high levels of both the essential and branched chain amino acids, which researchers think could be the most important amino acids when it comes to whey protein for muscle building. The amount of protein you should be taking will depend on a number of factors such as size, age and how active you are. Research studies have identified that irrespective of the goal, the upper limit for protein ingestion should be 2g per kilogram of body weight. Above this there is no evidence of further benefit to muscle growth. 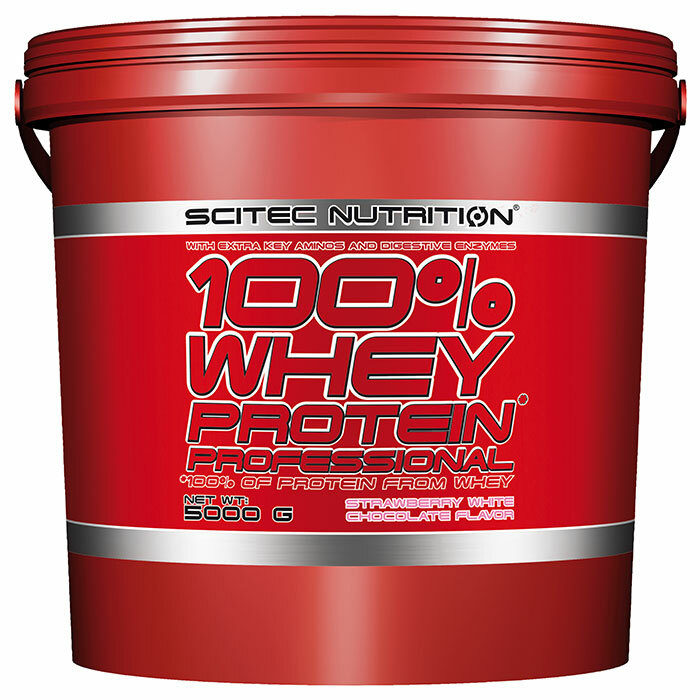 For an 80 kg individual therefore the upper intake should be 160g protein per day to aid muscle growth.